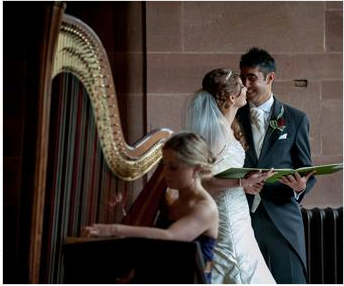 Please note this is a sample repertoire & The Southwestern Harpist can perform many more songs. 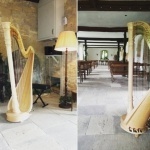 "Beautiful, fantastic addition to our wedding!" 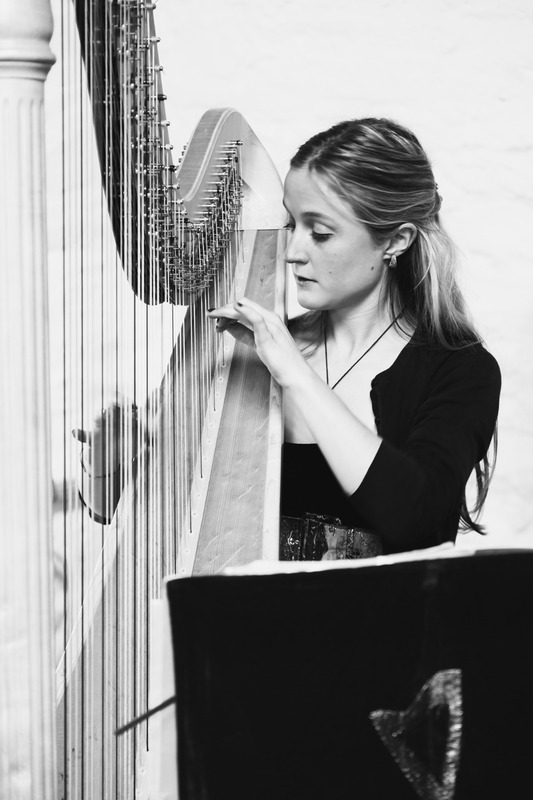 "A pleasure to work with and a beautiful performance"
"The Southwestern Harpist's performance was outstanding!" 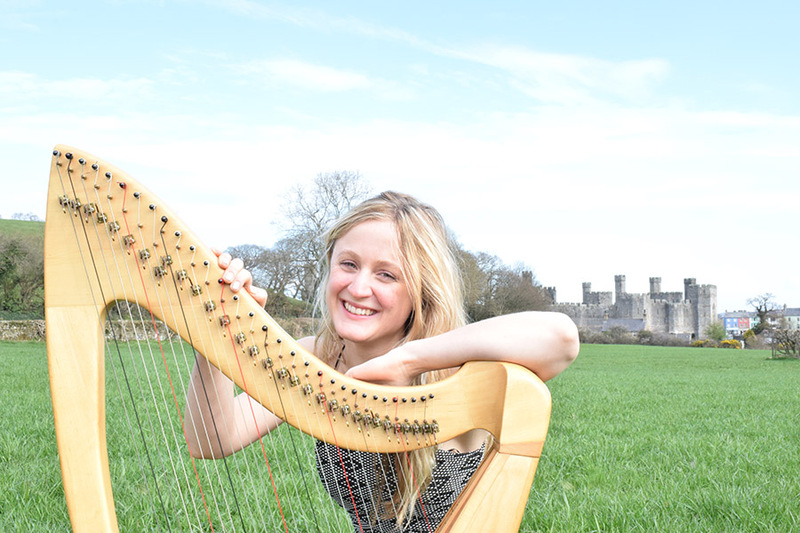 A highly experienced harpist who trained at the Royal Northern College of Music and the Royal Welsh College of Music. 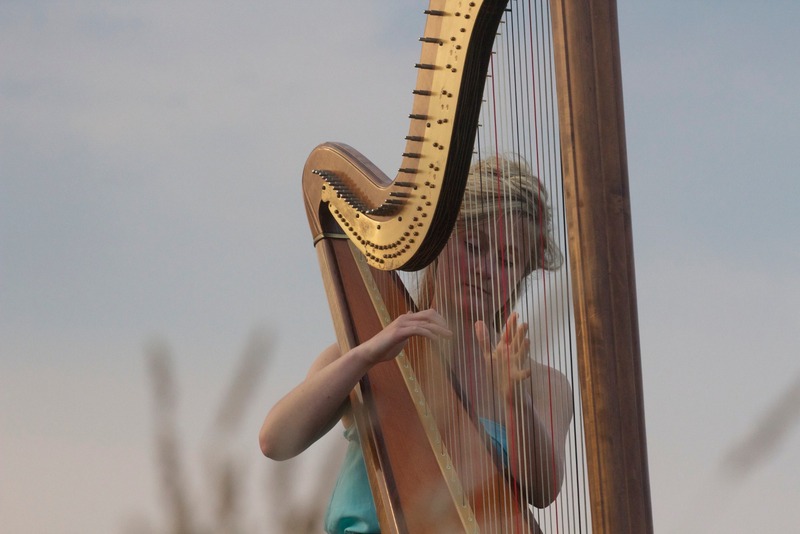 Offers a repertoire of Classical, Jazz, Folk & Popular music. 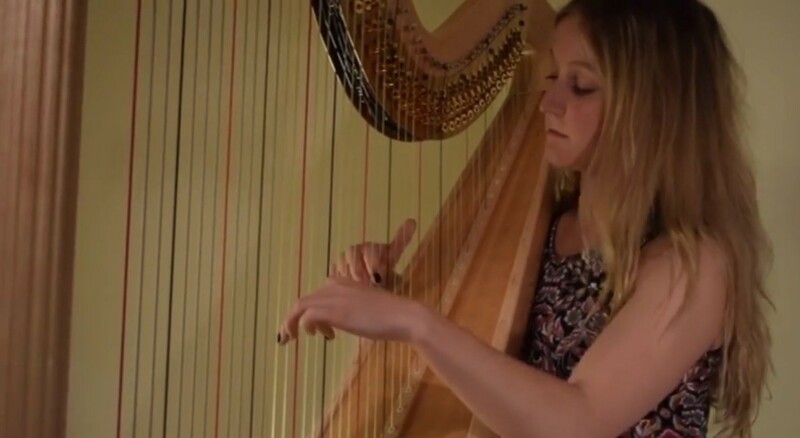 Previously performed at Edinburgh Castle, Sandhurst Royal Military Academy and the BBC. 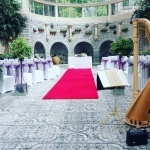 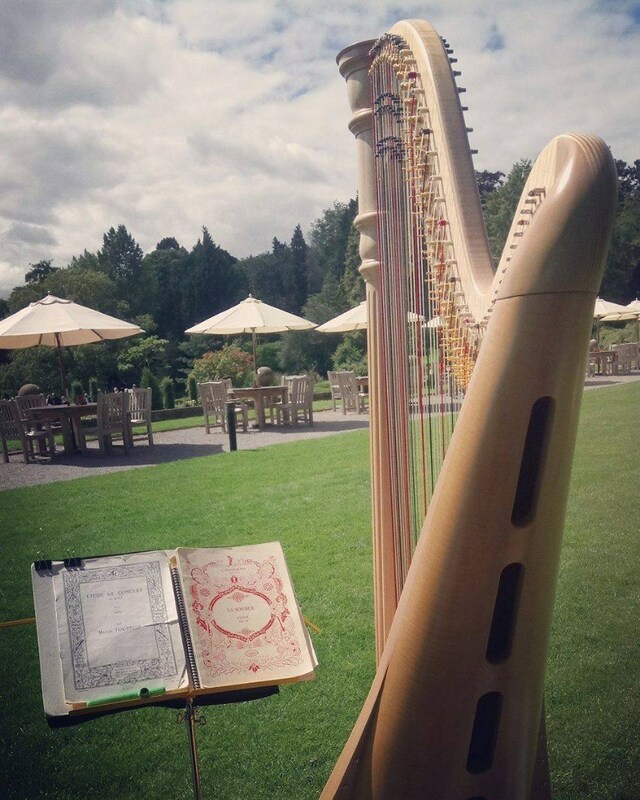  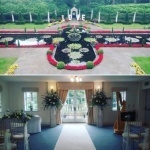 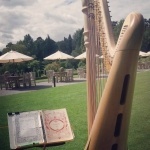 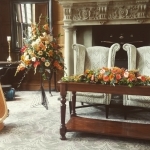 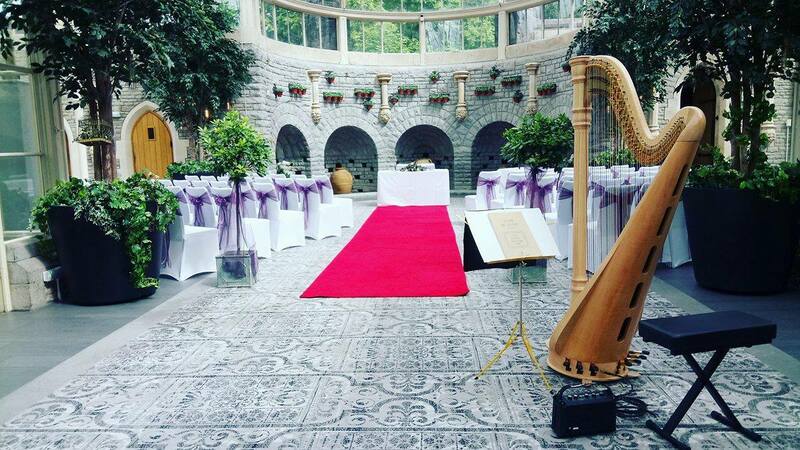 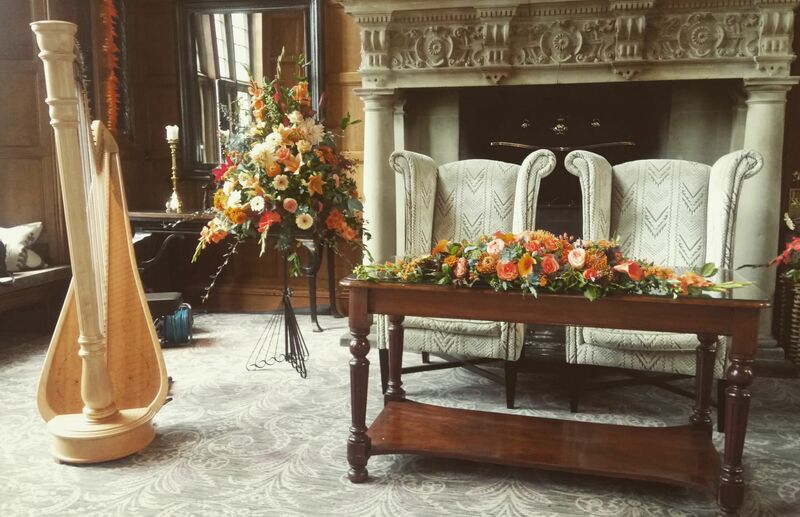 Alice is an experienced and versatile wedding and events harpist, offering a range of musical styles from Classical, Jazz, Folk & Popular to complement any occasion. 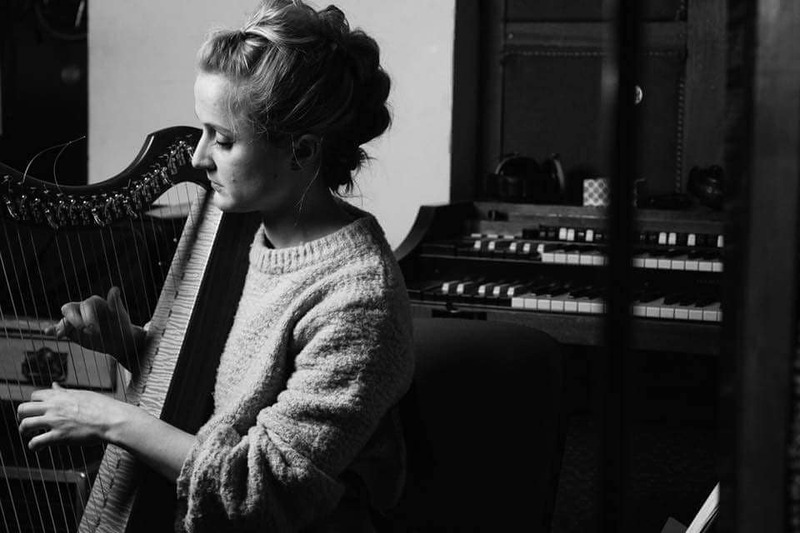 Having trained at both the Royal Northern College Music and the Royal Welsh College of Music and Drama, Alice has gone on to perform at Edinburgh Castle, Sandhurst Royal Military Academy and for the BBC. 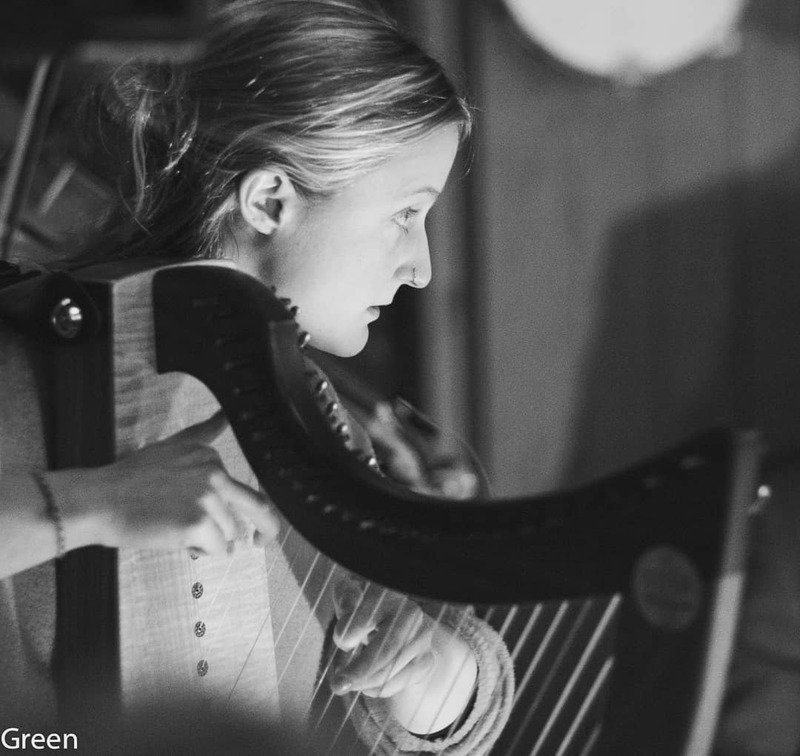 A past winner of the Young Musician Award at the Harrogate Festival of music and the recipient of an ABRSM performance Diploma with Distinction, Alice can play either a pedal harp or a Clarsach, both of which can be amplified if necessary. 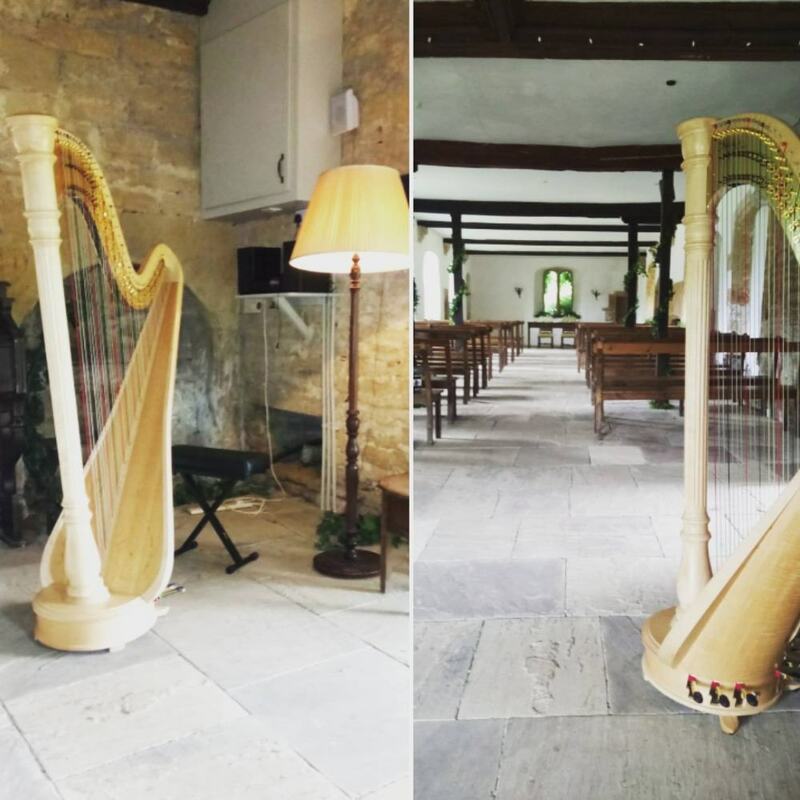 Available to book as a duo with either Flute or Saxophone (please see booking options). 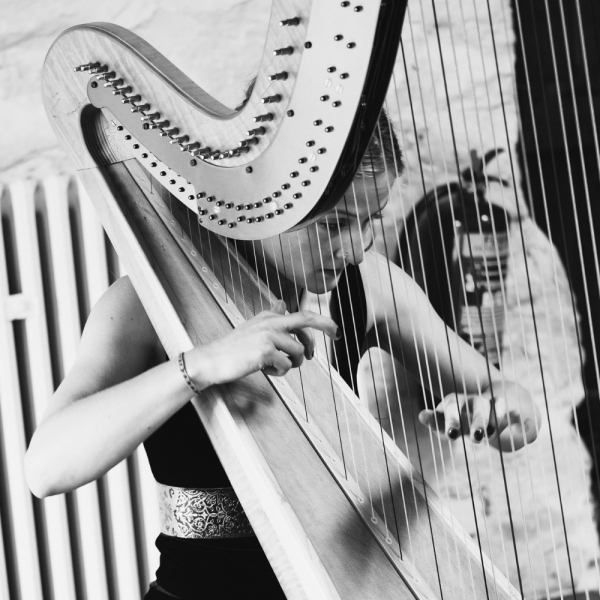 Please note: The Southwestern Harpist does not accept bookings more than 8 months in advance. 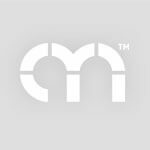 Provided a minimum of 4 weeks notice is given.